Cu Chi Tunnels is a defense system in the ground in Cu Chi District, which was implemented by National Liberation Front for South Vietnam in Indochina War and Vietnam War. It’s a unique and incomparable wonder, went into the history of heroic struggle of the Vietnamese as a legend of the 20th century and became famous in the world, with 250 km tunnel spreading like cobwebs underground, with the completion of works associated with the tunnels such as trenches, docks, fighting places, tunnels for eating, sleeping, meetings, activities, military, food storage, water wells, Hoang Cam stoves... It can endure the explosive power of the greatest blockbuster of the US military. Cu Chi tunnels is a worth site in Ho Chi Minh City, not only because of the historical and culture value, but also a very unique creation of human beings. - Ben Duoc Tunnel in Phu Hiep Hamlet, Phu My Hung Commune, Cu Chi District, Ho Chi Minh City. - Ben Dinh Tunnel at Ben Dinh Hamlet, Nhuan Duc Commune, Cu Chi District, Ho Chi Minh City. During these years of fighting against the French (1945-1954), the soldiers hid under the secret bunker in enemy territory, stayed in the secret underground bunker in daytime. In the night, they got out of the ground for operation. The tunnel secretly constructed in many ways, but mainly underground, only one cover large enough to get in and out, and a vent to breathe. When the cover was closed, it was difficult for the enemy to detect the bunker. But the disadvantage of the secret bunker was that upon being detected, it was easily controlled or killed by the enemy as they were more crowded with more advantages. Due to that, it was thought necessary to extend the secret bunker into the tunnels and .onto the ground with many secret doors to both shelter and fight against the enemy, and when necessary, to escape the danger to anywhere else. In Cu Chi, the earliest tunnel appeared in 1948 in two communes of Tan Phu Trung and Phuoc Vinh An. Later, it spread to the communes. The movement of digging tunnels increasingly thrived, stayed strong everywhere. Only by means of very simple tools: hoe blade and the bamboo wheelbarrow, Cu Chi soldiers and people have made a great work with hundreds of kilometers along the horizontal tunnel in the ground, connecting the hamlet together as a madic "village". Unlike other war museum, in Cu Chi Tunnels, you will get to watch a documentary and get to learn the facts behind the tunnels which you need to have an understanding of prior to the start of the tour. There are detailed maps so you can gauge where you are and what the area is like. After the documentary, you will be walking into the forest where the war take place. You will get to experience walking into the small little tiny tunnel and feel how is it like to hide inside the tunnel during the war time. You will get to see how trap is made, like how smart is the Vietnamese Soldier to setup the tunnel in order to survive from the war time. There were a number of ingenious traps made from simple materials like sharpened wooden spikes and trap doors which clearly showed the resourcefulness and skill of the Vietnamese people during the war. Many of the entrances leading down into the tunnels were almost undetectable, concealed, and camouflaged with cleverly designed trap doors. 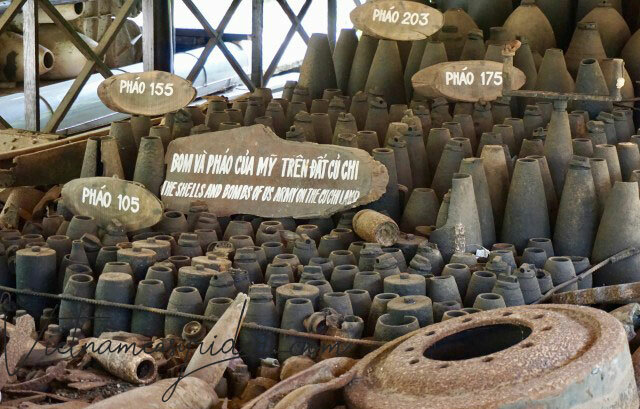 You start to understand more about what the Vietnamese had to endure, the typical living conditions and of course detailed information on the weapon workshops. You get to visit weapons galleries and view man-made trips, pose with tanks and model figures of guerilla fighters, jump into foxholes, crawl through tunnels and shoot guns at a firing range. You can actually felt it and learn about the history other than just reading history or viewing photos from the display window. After visiting Cu Chi tunnels, you can experience shooting with the real guns. 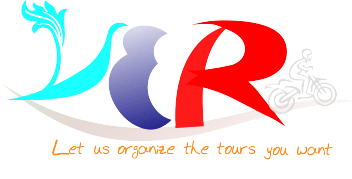 There will be guideline before shooting and tour guide will help them during visitors try it. There are many kinds of guns for tourists who want to try, such as AK-47, M16,30 Caliber Machine Gun, M60, M1 carbine, M1 Garand and Russian SKS. Cost for 1 bullet: 40,000 VND ~ US$2 for a M16 bullet, 30,000 VND ~ US$1.5 for an AK or a Cabin bullet, Colt 45, K59 &Rulo are 23,000 VND ~ US$1.2 per shoot and K54 is 20,000 VND ~ US$1 per shoot. Normally, visitors spend US$10 for 1 time to experience the whole this interesting activity in Cu Chi Tunnels. There is no specific dress code to wear while visiting the tunnels of Cu Chi, but try and wear something that you wouldn’t mind getting dirty. During your Cu Chi tunnels tour, you’ll be going underground, The tunnels are small and at times you are best to craws, making you more likely to get your clothes a little dirty. So be a little mindful while choosing what to wear for this adventurous trip! Also, see to it that you pick clothes and shoes. Preferably sneakers that make you feel comfortable as there will be a lot of walking around involved during the tour. 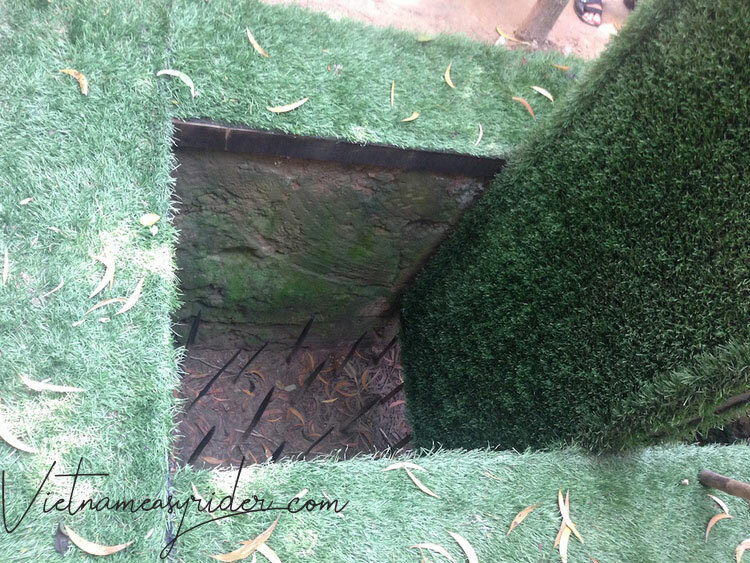 WHEN IS THE BEST TIME TO VISIT CU CHI TUNNELS? 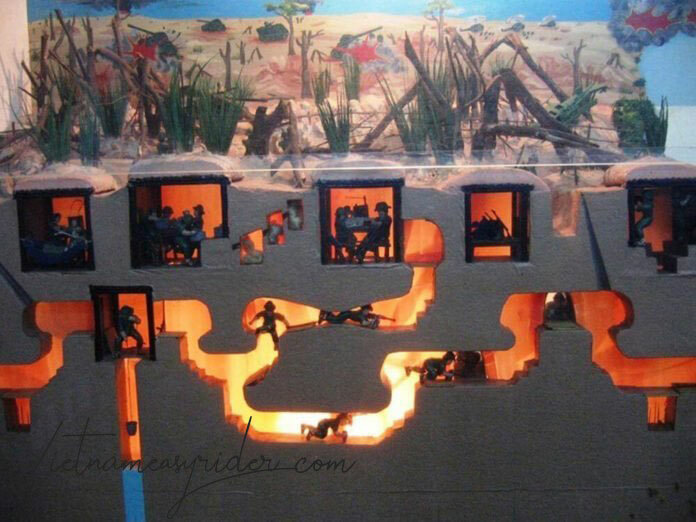 The best time to visit Cu Chi tunnel in Ho Chi Minhcity/ Saigon, Vietnam, is December to April. The summer season would be quite hot, and the rainy season that usually starts from May to November is more likely to interruptYou visit bigthe tunnels of Cu Chi. Although, rains do not make flooded tunnels,shoe there are chances that you may feel a little less comfortable due to the muddy surroundings. So, you must plan your visit to Saigon in the dry months of December to April, to make the best out of your Vietnam trip. Both Ben Dinh and Ben Duoc entrances have the same operating hours, however, have different entrance fees. + Opening hours: 8AM to 5PM everyday, including Sunday! You can of course rent a motorcycle or a car yourself for the day and drive yourself to the Cu Chi tunnels. Actually, we do not recommend it – mostly because you will miss out on the awesome things on the way! So you should take a tour. Experiencing the Cu Chi Tunnels by motorbike is the best among all. We can arrange tours to the Cu Chi tunnels by motorbike or car from HCM city in half-day to full-day. 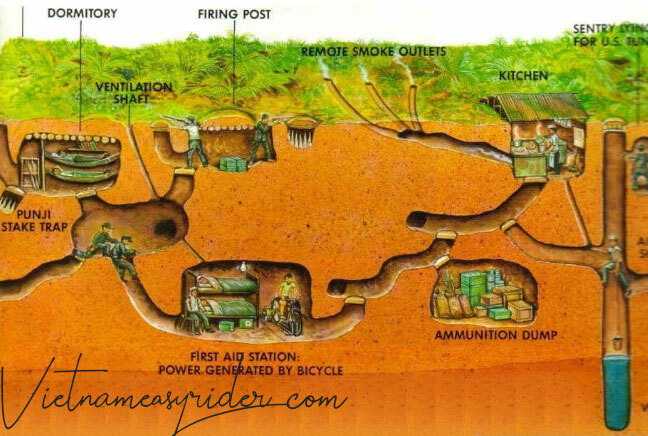 On our Easy Rider Tour Programes which finish in Ho Chi Minh city, we also add Cu Chi Tunnels as the indispensable stop.